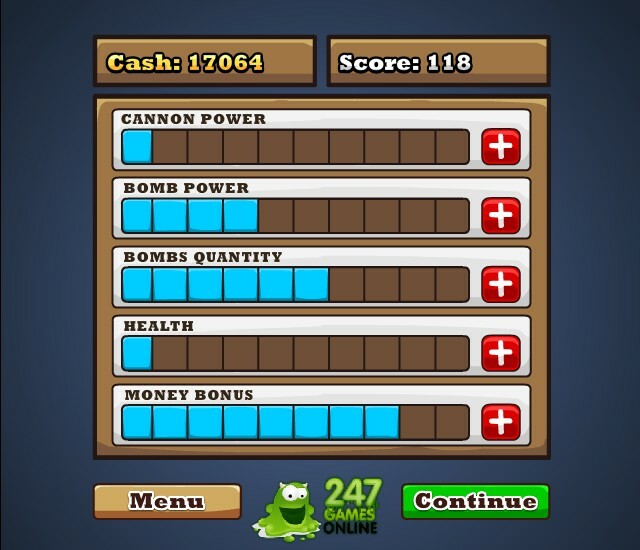 Flight Upgrade Arcade 247 Games Online Click to find more games like this. 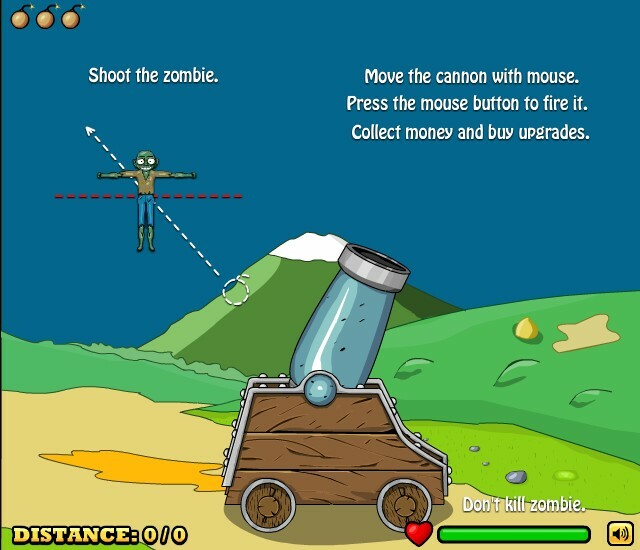 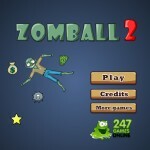 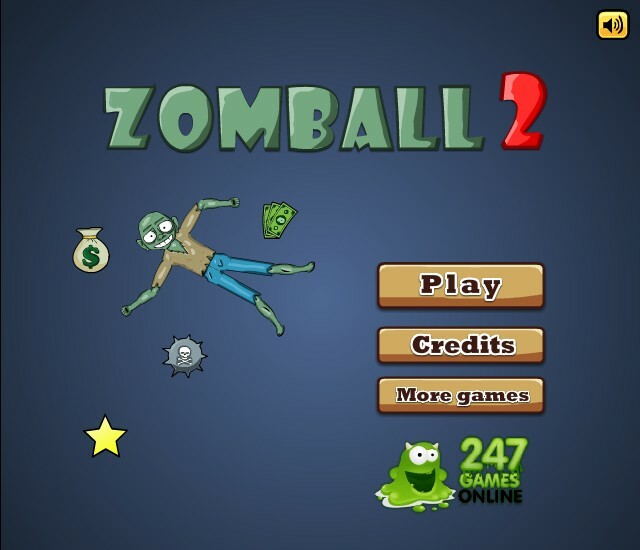 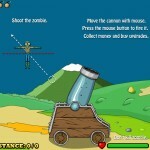 Launch the zombie using a powerful cannon! 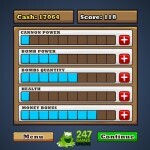 Collect money and buy awesome upgrades for a better and more powerful launch.